- Drop In session for any Class or Open Gym session at CrossFit Leeds. - A friendly welcome and great training guaranteed! 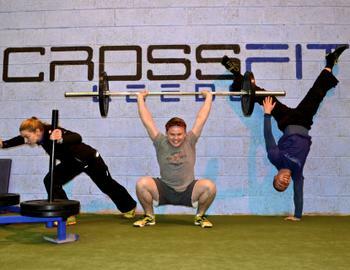 - You must be a member of a CrossFit gym to purchase a Drop In session.